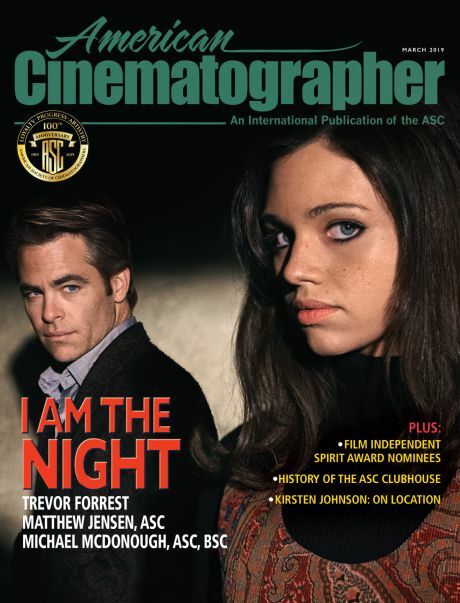 Cinematographer M. David Mullen, ASC speaks with journalist Steve Macfarlane to discuss his work in this stylish feminist homage to 1950s horror films. Elaine (Samantha Robinson), a beautiful young witch, is determined to find a man to love her. In her gothic Victorian apartment she makes spells and potions, and then picks up men and seduces them. However, her spells work too well, leaving her with a string of hapless victims. When she finally meets the man of her dreams, her desperation to be loved will drive her to the brink of insanity and murder. 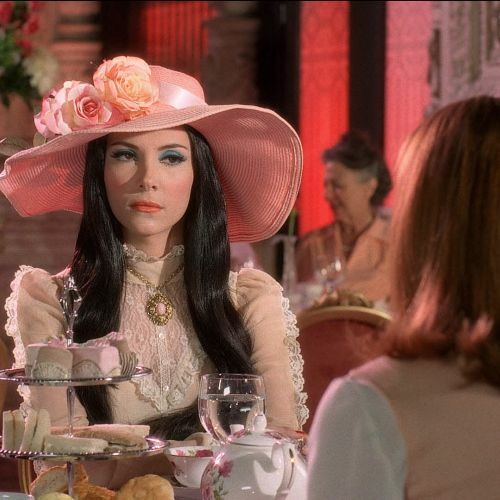 With a visual style that pays tribute to Technicolor thrillers of the 1950s, The Love Witch explores female fantasy and the repercussions of pathological narcissism. Writer-director Anna Biller — also credited as producer, costume and production designer and editor — is known for her use of classic and outdated film genres to talk about female roles within culture, coding feminist ideas within cinematic aesthetics and visual pleasure. She creates all of her own costumes and set designs, making many or the props and paintings as well as composing and scoring for her films. The Love Witch, was made using only traditional film processes, with cinematographer M. David Mullen shooting the picture on 35mm film using a period-correct hard-lighting approach and finishing photochemically. 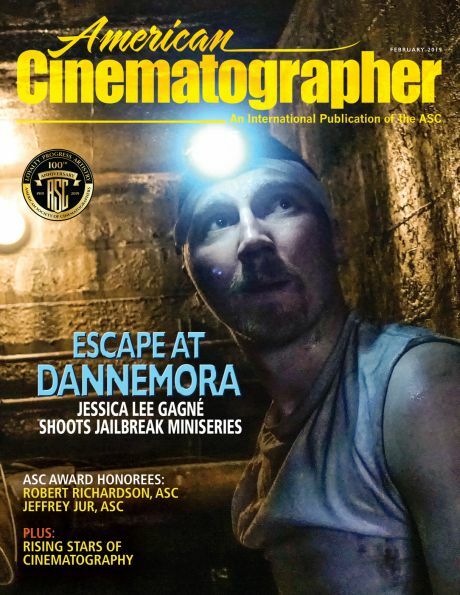 His detailed written account of his approach to the cinematography can be found here. M. David Mullen, ASC adjusts his exposure while capturing a closeup on actress Samantha Robinson during filming. M. David Mullen studied filmmaking and cinematography at the California Institute of the Arts, where he received his Master’s Degree. Since then, he has photographed almost 40 independent feature films, four television series, and a number of pilots — most recently to the programs Designated Survivor and The Marvelous Mrs. Maisel (2017). Mullen was nominated for the IFP Independent Spirit Award for Best Cinematography in 2000 for Twin Falls Idaho, and again in 2004 for Northfork, both films by Michael and Mark Polish. In 2000, he photographed Jackpot, the first 24P HD feature to be released theatrically in North America. In 2004 he became a member of the American Society of Cinematographers; in 2007 he joined the Academy of Motion Picture Arts and Sciences. Projects released theatrically in the past few years include Jennifer’s Body (2009), Seven Days In Utopia (2011), Big Sur (2013), and 90 Minutes In Heaven (2015). Smash aired on NBC in 2012-13 and Extant aired on CBS in 2014. Many of his features have played at major film festivals over the years. Twin Falls Idaho, Northfork, Two Brothers & A Bride, Assassination Of A High School President, Manure and Big Sur were all screened at the Sundance Film Festival. Stay Cool played at the Tribeca Film Festival, and Jennifer’s Body at the Toronto International Film Festival. 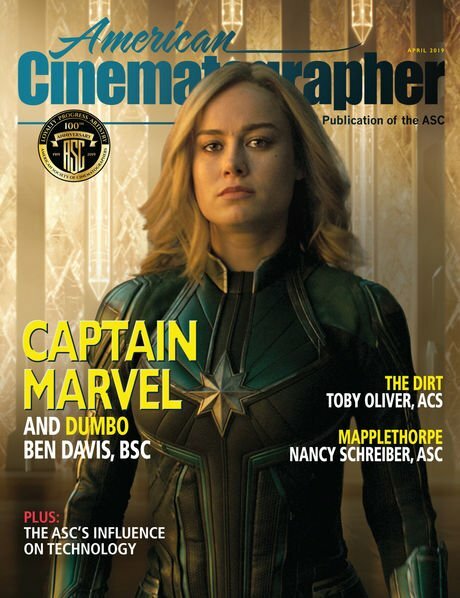 He also updated the classic textbook Cinematography with original author Kris Malkiewicz, and has written a number of articles about his own work for various filmmaking magazines, including American Cinematographer. M. David Mullen, ASC and his team prepare to set a shot on actress Samantha Robinson. Elaine (actress Samantha Robinson) hits the road in The Love Witch — with cinematographer M. David Mullen, ASC making use of digital rear-projection techniques. Anna Biller — writer-director of The Love Witch — also oversaw the film's costume and production design and edited the picture, relying on M. David Mullen, ASC to artful bring her vision to the screen with traditional techniques.